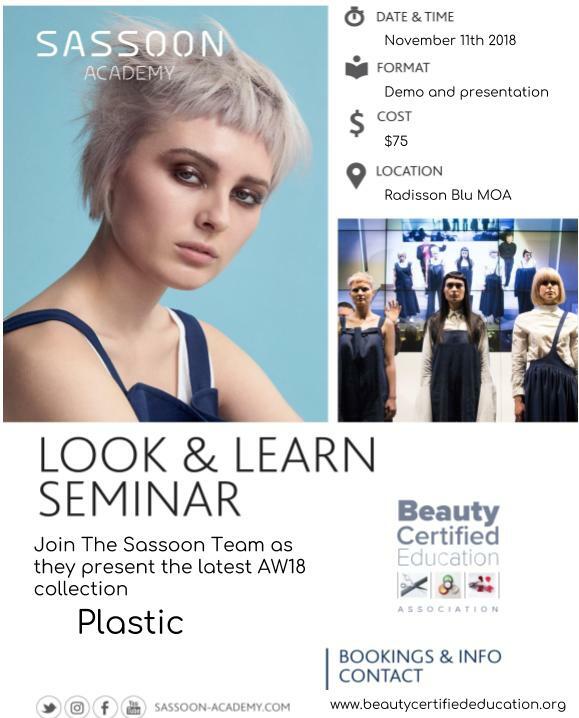 Please visit our website at www.bceassociation.org Or www.beautycertifiededucation.org and register as a member. Membership is required but free! You can then click on the course catalog tab, choose your course and then purchase it. What courses is BCEA currently offering? 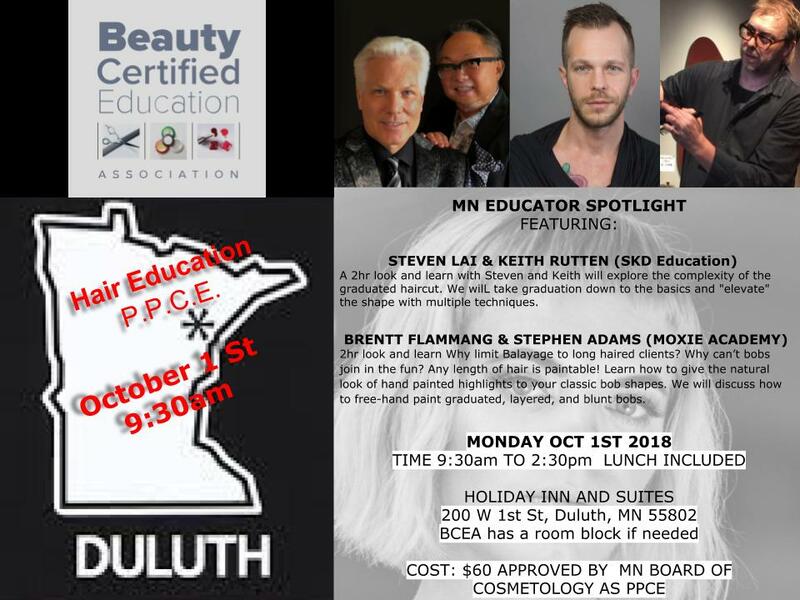 The Minnesota Board of Cosmetologist Examiners website is www.bceboard.state.mn.us which provides a list of 2018 Practitioner Professional Practice Continuing Education Courses or telephone them at 651.201.2742. Am I able to log in and log out while taking the course? Yes. You will need your User Name and Password to log back into the course. The course is available online 24 hours a day, 7 days a week. You pay for the course when you are ready to take the course. The course will not start until payment is received. From the point that you make your payment, your 7 days begins. When will I get my completed certificate? 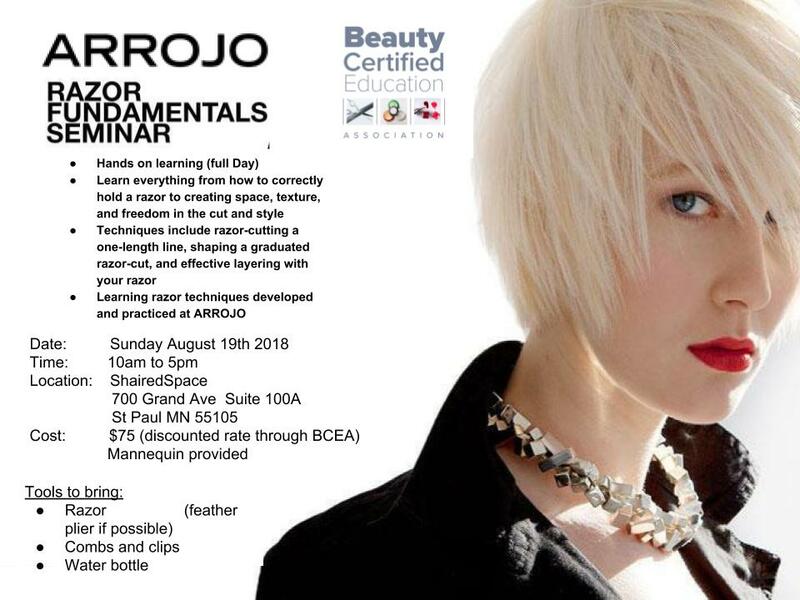 You will get a certificate when you have completed the course with Beauty Certified Education Association. After you have passed the course, you will be issued your completed certificate. You will need to print the certificate out and send that in with your renewal or you can email the certificate to yourself and attach it to your renewal. My account is Inactive, how do I activate it? By emailing BCEA at bce1association@gmail.com or telephone BCEA at 612.437.4371 and leave a message with your full name and telephone number, requesting to be "activated". My course expired/timed out. Now what do I do? You will have to re-purchase the course. We only allow 7 days to take the course. I am taking the course and I am having issues with the picture and sound quality? This is usually caused by the program flash, or silverlight on your computer, phone, or ipad. Please make sure that the latest version has been installed on your computer before taking this course. Most of our videos run through a YouTube account and do not require extra programs. It is still best to use a modern and up to date computer or mobile device. I've been audited by the State Board, now what do I do? The State Board will need to see that you have completed your course. You will need to send the State Board a copy of your completed certificate. 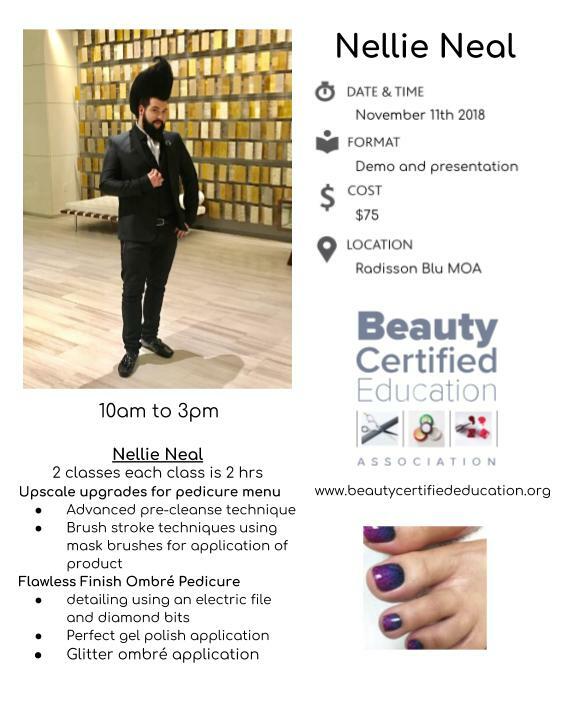 If you do not have one on file, you can email BCEA at bce1association@gmail.com or telephone BCEA at 612.437.4371 and request your certificate(s) of completion be emailed to you.